THE LIBRARY UNVEILS A NEW CONCEPT DESIGNED BY YTL CORPORATE EXECUTIVE CHEF WAI LOOK CHOW. 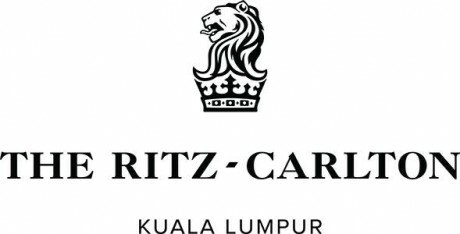 Constantly in pursuit of culinary excellence, The Library at The Ritz-Carlton, Kuala Lumpur is delighted to unveil a new and exciting culinary concept specially designed by YTL Corporate Executive Chef Wai Look Chow. Chef Wai was the pioneer of Pangkor Laut Resort’s signature restaurant, Fisherman’s Cove, which has made a name for itself beyond our shores. He has since been crafting his creations for royalties and celebrities such as His Royal Highness The Prince of Wales, Keira Knightley, Elle Macpherson and Felipe Massa. Throughout his 30-year professional career, this devoted chef has strove for excellence in every aspect of the culinary sphere and is celebrated for his creative approach of combining modern and traditional culinary techniques to give ingredients a new profile of complex flavours. Each dish is crafted with methodical precision that elevates each meal into a gastronomic experience to remember. The Library’s new dining concept is based on one of Chef Wai’s most prominent international accolades close to his heart – Two Friends – One Cuisine, a coffee table book collaboration with celebrity and Michelin-starred Austrian chef Johann Lafer, with whom he shares a great culinary and personal friendship with. Two Friends – One Cuisine (Zwei Freunde – Eine Küche) was awarded the Special Award of the Jury (Germany and Malaysia) and Best Cookbook of the Year (Germany) in 2014 at the annual Gourmand World Cookbook Awards. The Awards is an equivalent to the Oscars in the world of cookbooks. The stunning bilingual (German and English) coffee table book which is displayed at The Library for guests’ reading pleasure, showcases the passion for food and life of two celebrated chefs in Malaysia and Germany. 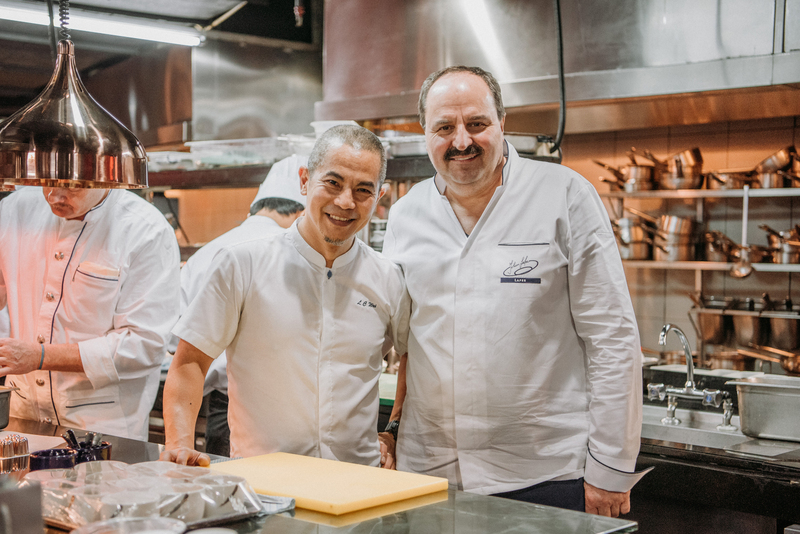 The endearing and unique friendship between Chef Lafer and Chef Wai spans 14 years. 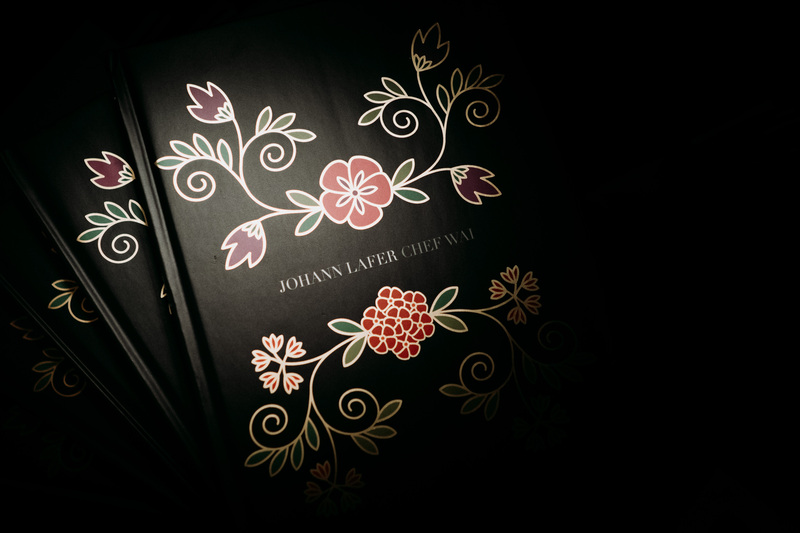 The book not only features their distinctive personalities but also their signature creations – Asian specialities infused with Austrian-German influences conjured by Chef Wai and distinct Asian touches in Chef Lafer’s creations, discovered whilst on their culinary adventures to Germany and Malaysia. It also includes personal recipes by both chefs and a short film. Born in Austria, Chef Lafer is based in his idyllic Stromburg castle in Stromberg in the cool German Soonwald forest. He had garnered a Michelin star for his restaurant Le Val d’Or. Chef Lafer made the journey from Germany to Kuala Lumpur recently to join Chef Wai for a three-day guest chef collaboration, in celebration of the launch of the new concept at The Library. The dynamic duo curated an exquisite culinary experience to bring diners on a month-long journey featuring European influenced creations with a touch of exotic Asian flavours. The evening unfolds with the appetiser – Petuna Ocean Trout with Watercress and Kelp, featuring the “Wagyu of the Sea” which possesses a creamy, succulent texture and a delicate, fresh flavour. Savour the sweetness of the ocean with the Brown Crab and Avocado Velouté, elevating the flavour profile of the crab through a laborious process in which a distinctive medley of flavours and hues is obtained. The highlight of the menu is the Wagyu Medallion which requires Chef Wai’s skilful touch to achieve the tenderness in the meat, proving that his decades of experience in unlocking an ingredient’s full potential is key in delivering a delicate dish as this. Dessert comes in the form of the decadent Passion Fruit Mousseline perfectly paired with the bittersweet Guanaja Gâteau to balance the intensity of the passion fruit.